Hi gang! If you're in the Portland area this weekend, join me and fellow Scholastic Graphix graphic novelist Craig Thompson (Blankets, Habibi) at Bridge City Comics on Mississippi for a SPACE DUMPLINS / SUNNY SIDE UP release party! 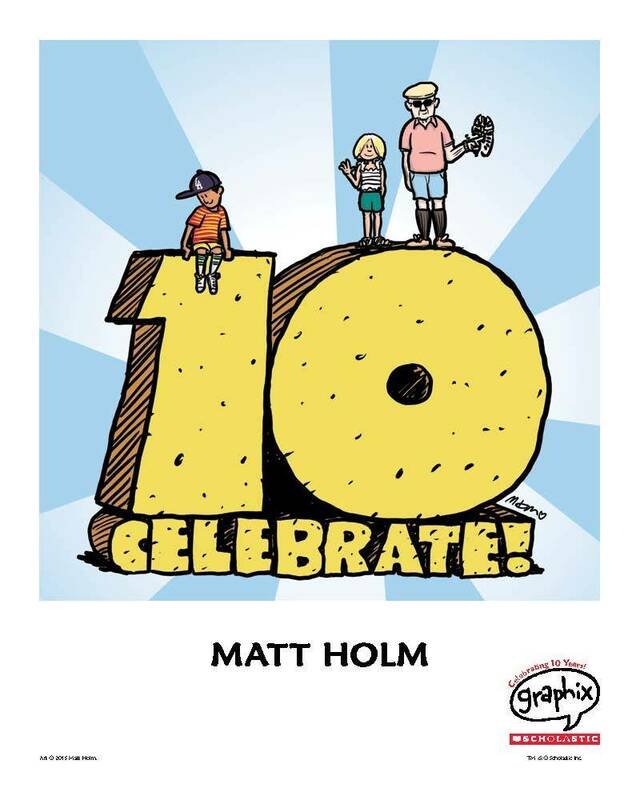 WHAT:Space Dumplins & Sunny Side Up Release Party w/Craig Thompson and Matthew Holm!